Latest News : Mitsubishi has revealed its Expander at GIIAS 2017 for Indonesian Market and the Price will be 189,050,000 rupiah. For India the price will be under 10 lakhs. 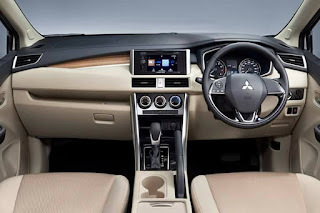 The report additionally proposes that Mitsubishi is likewise considering the 7-seater crossover for the European markets. It is very ahead of schedule to remark whether this crossover will come to India. 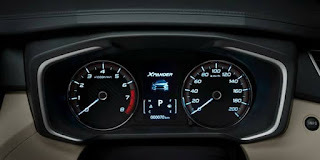 The Japanese automaker has affirmed that the XM will enter the generation from October 2017 at the carmaker's new assembling plant in Bekasi, West Java, Indonesia. 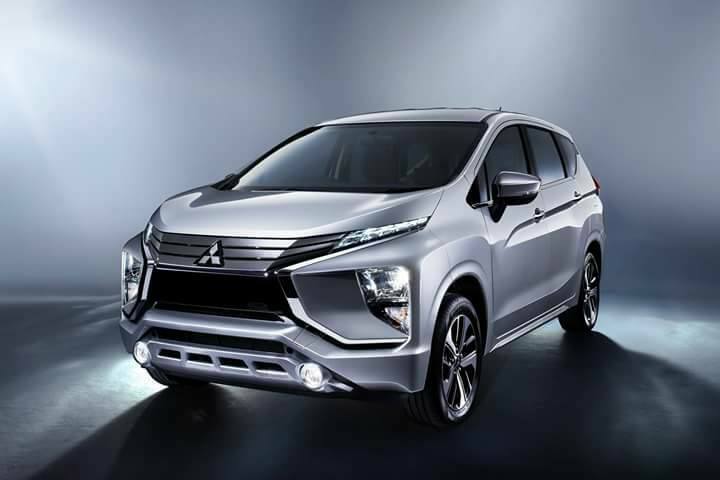 The Mitsubishi Expander 7-seater crossover conveys Mitsubishi's new outline reasoning – Dynamic Shield, and looks very energetic. The front sash of the XM MPV shares solid likeness with the Mitsubishi eX idea. It accompanies vigorously etched wheel curves, coasting rooftop with rails, and solid character lines. The side profile is highlighted by long nursery and passed out D column, while the dark back plan of the crossover seems to be like the eX idea. 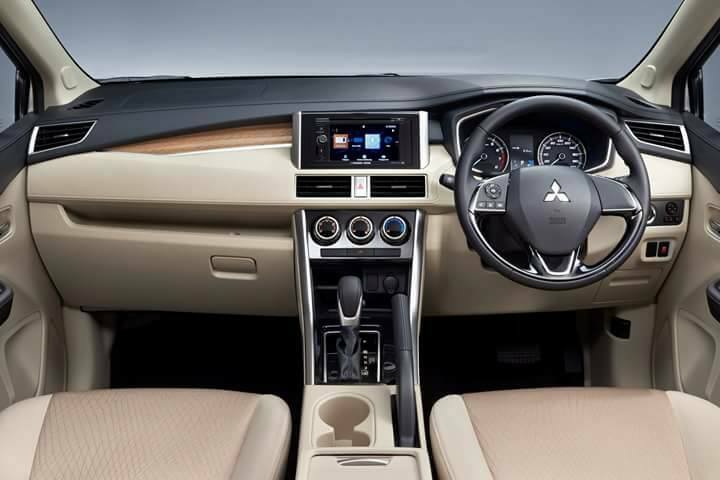 Mitsubishi claims that the XM joins "sturdiness of a SUV with the flexibility of a MPV". 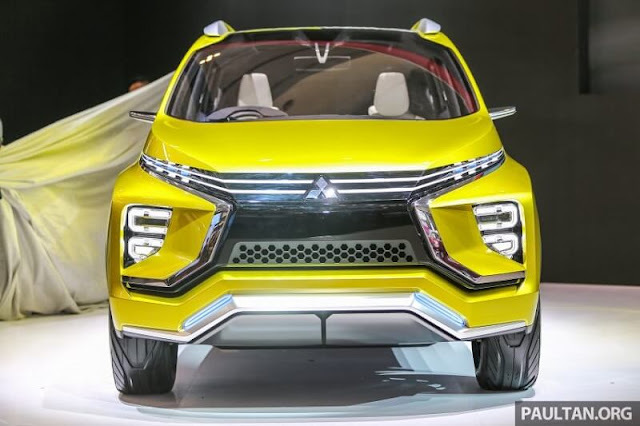 In the name XM, the "X" remains for crossover and "M" is for MPV. With three lines of seats, the Expander will sufficiently offer space for seven tenants. The lodge will highlight wide lifted focus reassure, silver treatment and double tone high complexity inside. 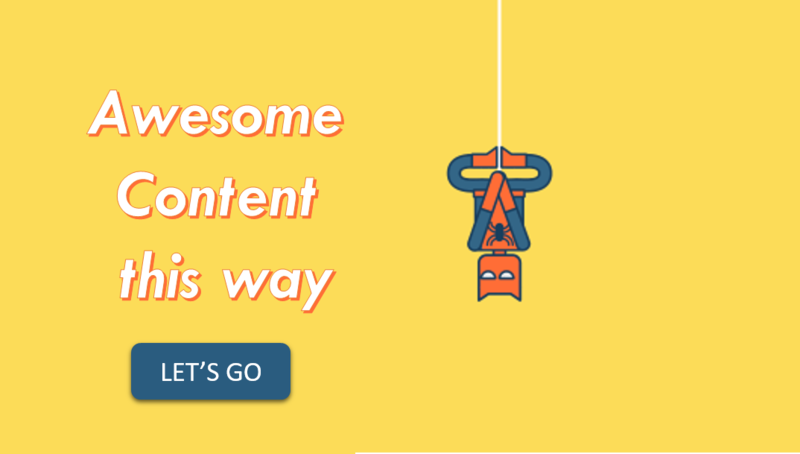 Adding to it, the vehicle is guaranteed to be intended to travel long separation, with the capacity to adapt to awful streets and surges from a high ground freedom. 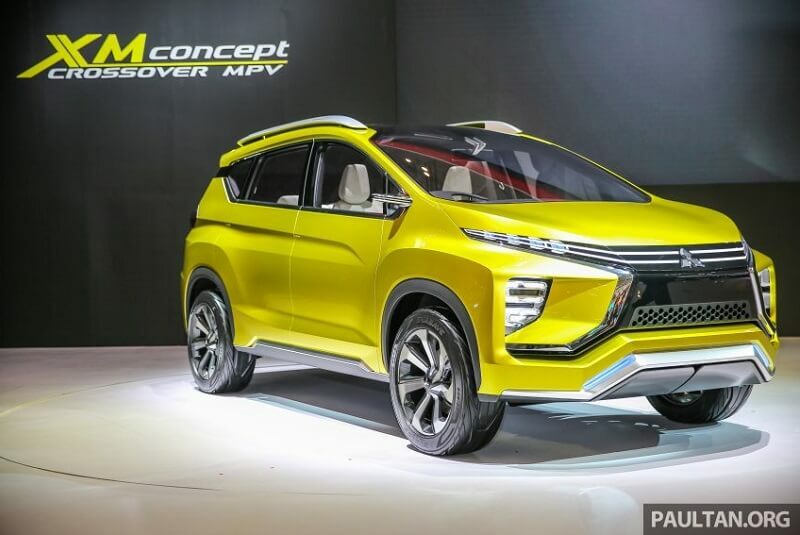 Mitsubishi has contributed 600 million USD (250 million USD to build up the MPV) for this item and new generation plant. The organization additionally plans to trade the XM to other South East Asian markets including Philippines, Thailand and Vietnam. The organization is yet to declare the correct motor insights about the crossover, however reports propose that it will highlight a 1.5 liter petroleum powertrain. 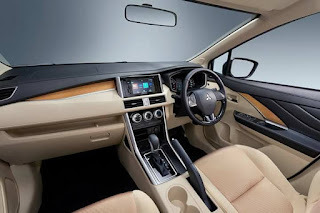 The vehicle will likewise get a front-wheel-drive framework and high ground leeway to offer ideal off-road execution.